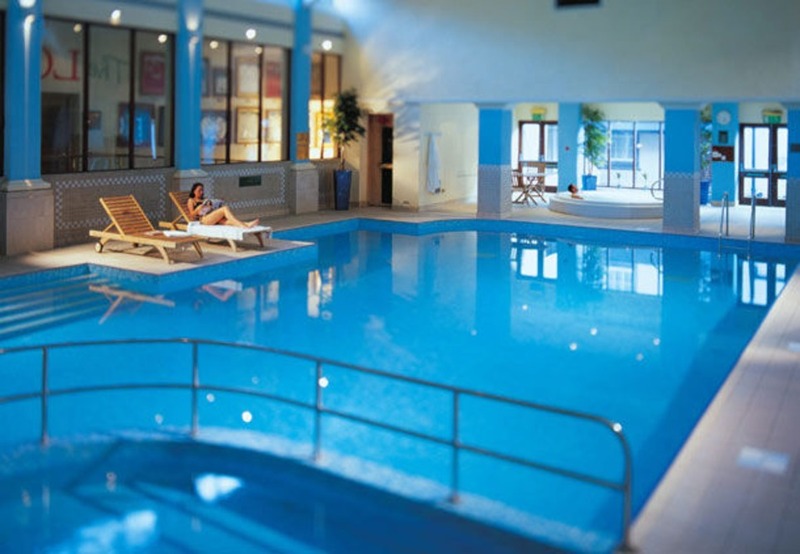 We are pleased to annouce our Swimming Lessons are now available at Breadsall Priory indoor Pool. Historic grandeur and modern convenience blend perfectly here at the luxury Breadsall Priory Marriott Hotel & Country Club. Once a stately residence dating back to 1260, the Priory is surrounded by 300 acres of idyllic Derbyshire landscape and two championship golf courses. It holds the diistinction of being the oldest Marriott hotel worldwide, and our excellent location in Derby places you a short distance from Alton Towers, Chatsworth House, and the Peak District.